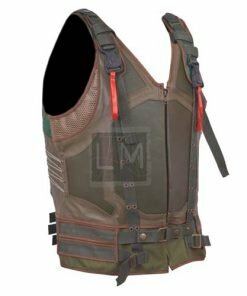 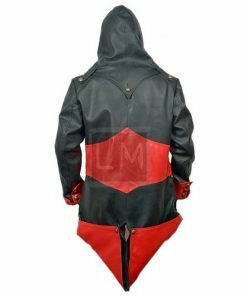 We at Leather Madness love comic books and leather, so we thought we would put them together and create some amazing Cosplay for you guys. 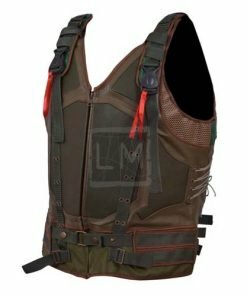 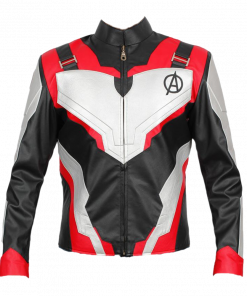 We take our inspiration from comics, TV, movies and video games and bring to you the latest designs of the most happening characters from some of the best movies and TV shows. 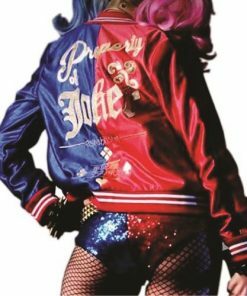 We love Superheroes!!! 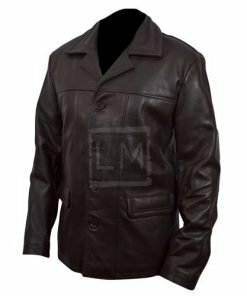 Leather Madness takes pride in its products and we handcraft each piece using these best leather and faux leather. 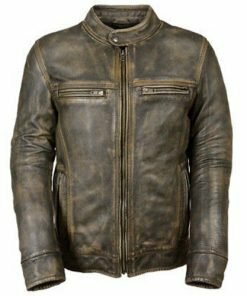 A family of expert craftsmanship, producing high quality handcrafted leather jackets that bring inspiration from the past with a look to the future. 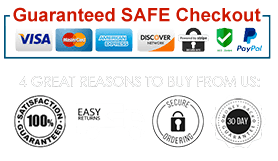 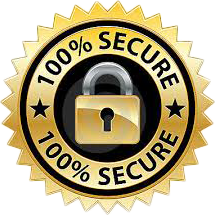 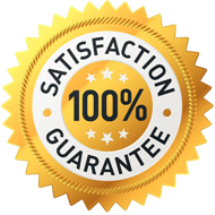 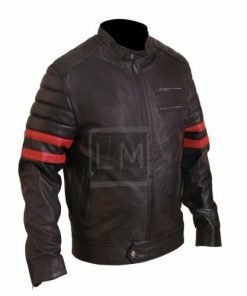 We bring all our experience of the last 35 years in the industry to you; we ensure our leather jackets are held to the highest standard and come with a lifetime guarantee. 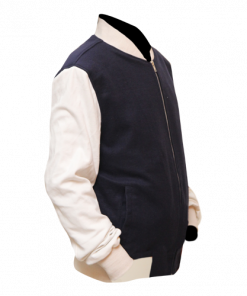 We are continuously evolving our product line and there are a number of designs we are working on for the coming season, do come back periodically to see what we have been up to. 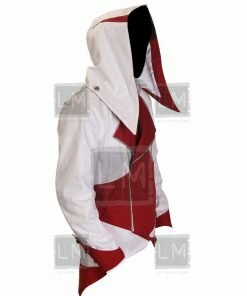 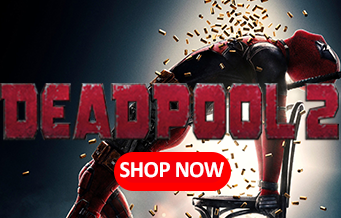 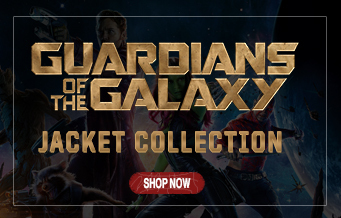 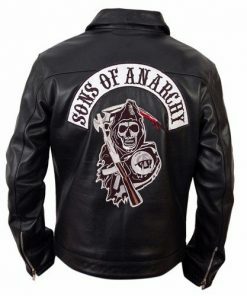 We have all the latest designs of the best and most popular movies and TV shows. 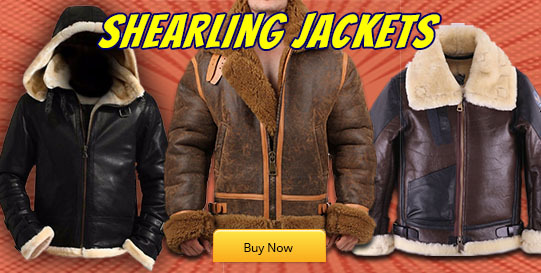 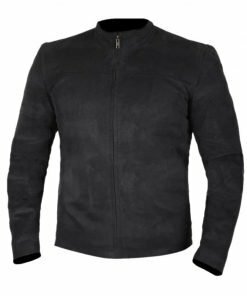 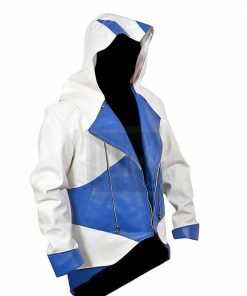 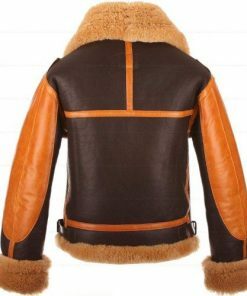 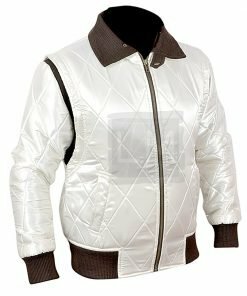 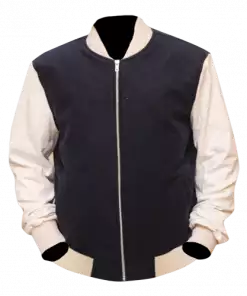 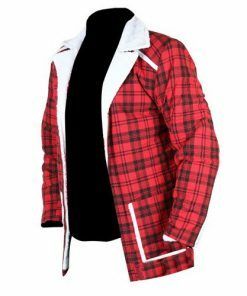 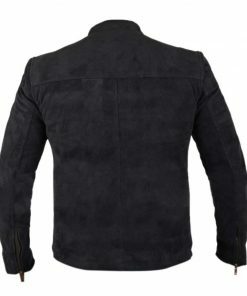 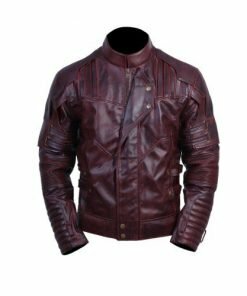 Take a look at New Arrivals to see the latest leather jackets and always check back for new designs. 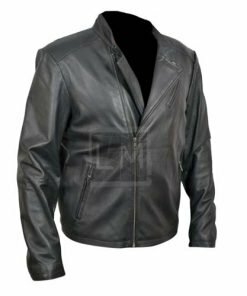 Leather Madness is dedicated to bringing you the best quality leather and craftsmanship with each and every leather jacket we produce. 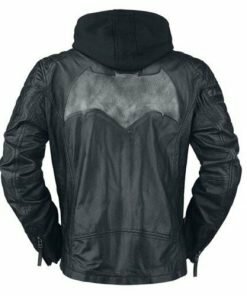 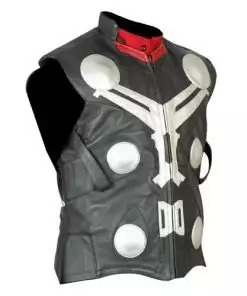 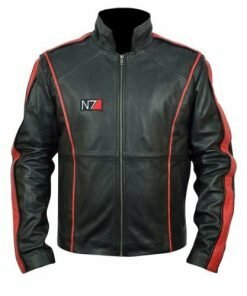 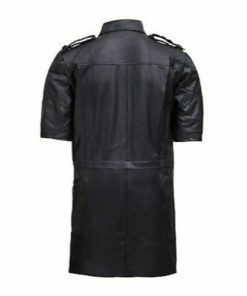 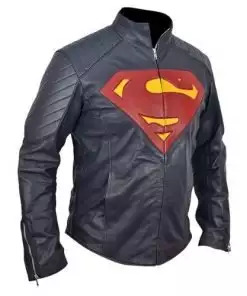 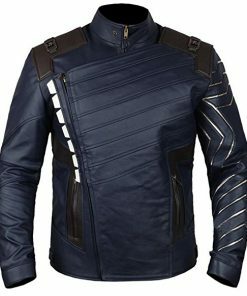 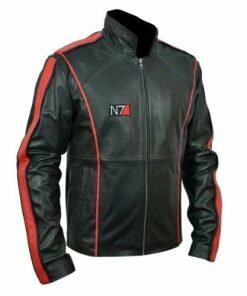 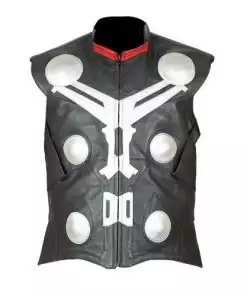 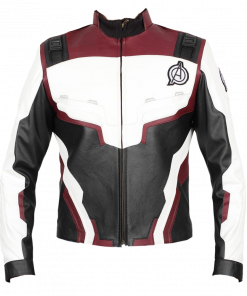 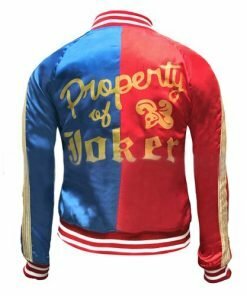 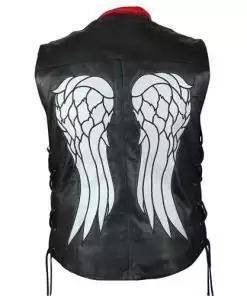 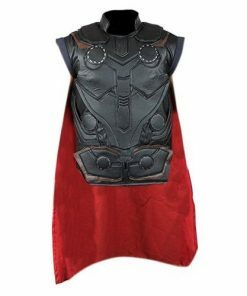 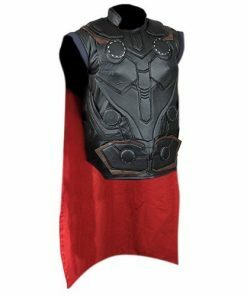 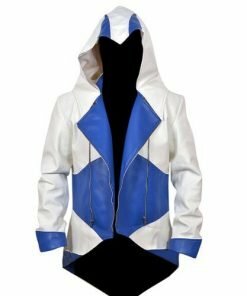 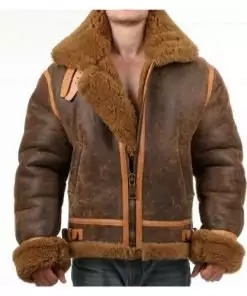 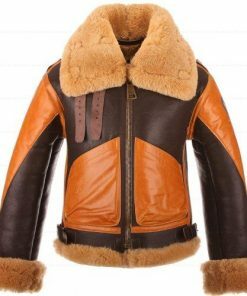 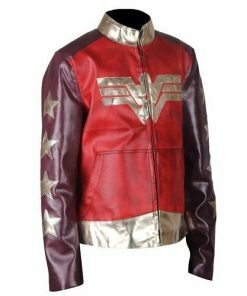 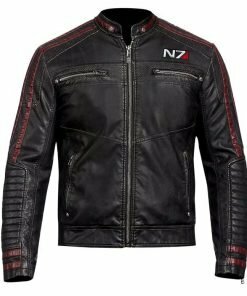 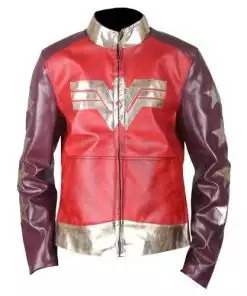 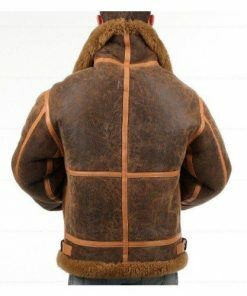 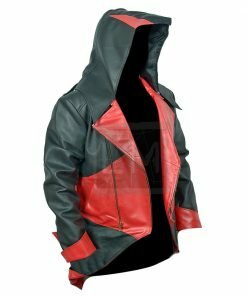 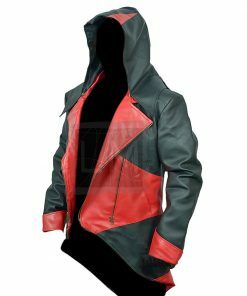 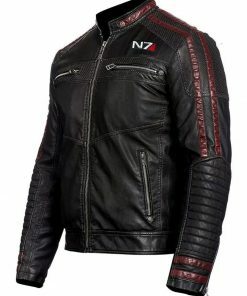 We have a rigorous leather skins selection process and only buy the best quality faux leather; each leather jacket is skillfully handcrafted and matched with superhero obsession. 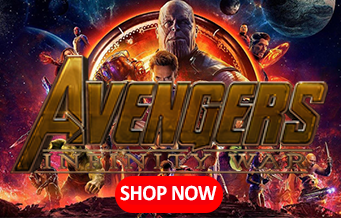 Avengers Infinity War was epic and when the Avengers Assembled there was everyone – Black Panther, Spider-Man, Iron Man, Captain America, Doctor Strange, Star Lord, to mention a few. 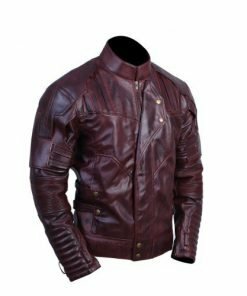 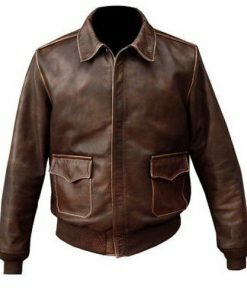 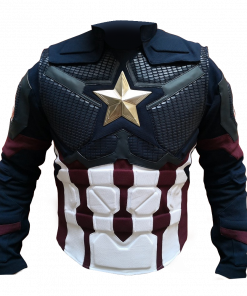 Our collection of Captain America leather jackets consists of designs from every movie, you can channel your inner Steve Rogers and put on a Captain America Leather Jacket and feel the greatness of the Cap. 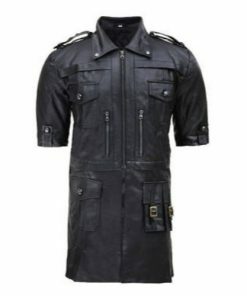 Want to make a statement with your style? 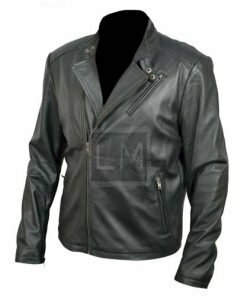 Look no further; Leather Madness has all the new Celebrity Style Leather Jackets. 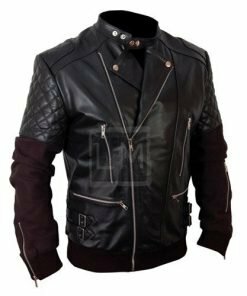 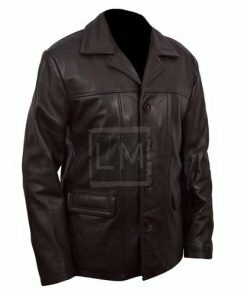 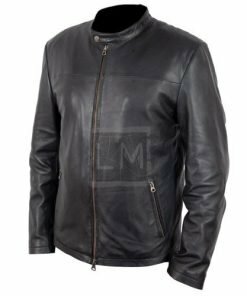 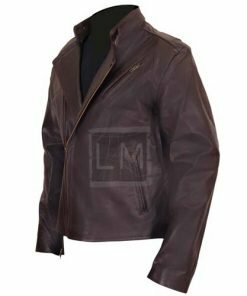 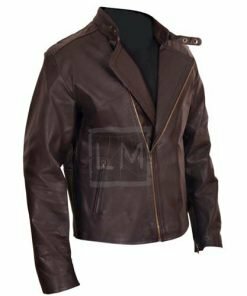 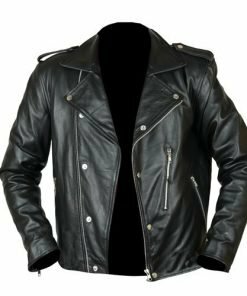 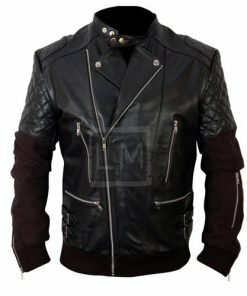 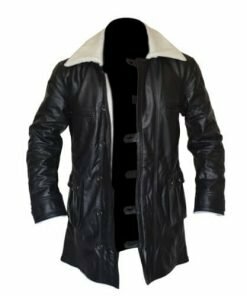 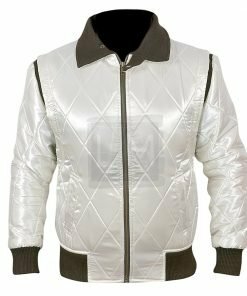 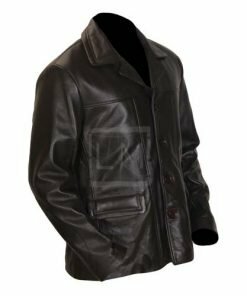 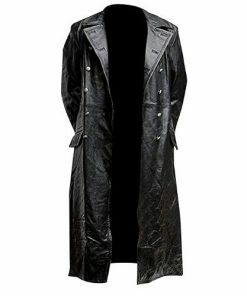 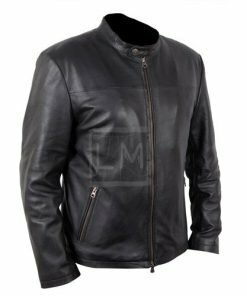 Maybe you saw your favorite celebrity walk down the red carpet in an awesome killer leather jacket, and you have no idea where you can find that jacket, you can always find that jacket here at Leather Madness. 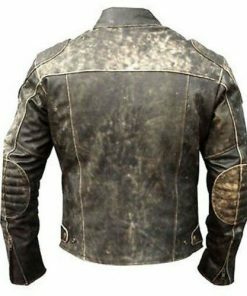 Check out our latest celebrity leather jacket of 50 Cent. 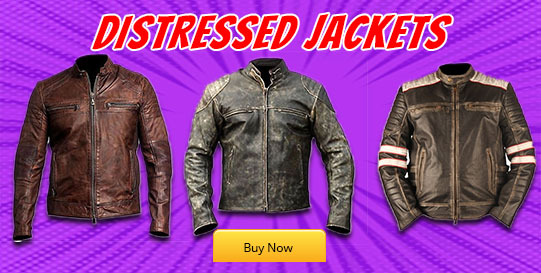 Leather Madness has an extensive collection of Biker Leather Jackets to choose from. 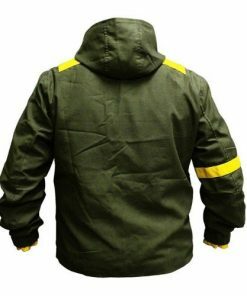 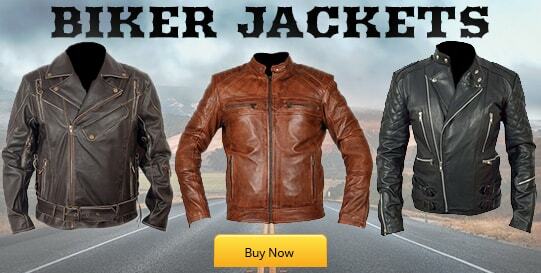 These jackets will make you standout as you cruise down the highway or back roads. 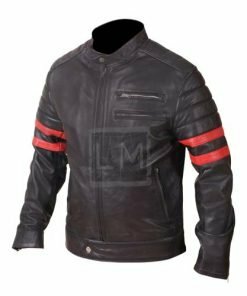 We believe you don’t have to be a rider to enjoy our Biker Leather Jackets. 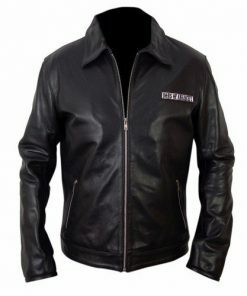 Leather Madness has 100% Genuine Real Leather hand-stitched into the finest finished leather jackets. 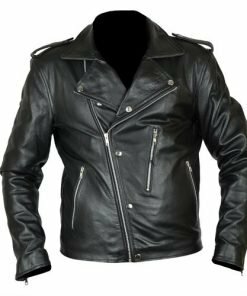 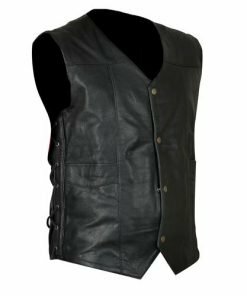 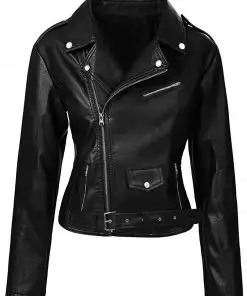 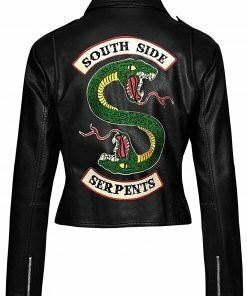 Whether you are looking for the tough biker look, a punk twist, or an edgy appeal, Leather Madness has the jacket you are looking for with an extensive collection of over 450 leather jackets at your fingertips. 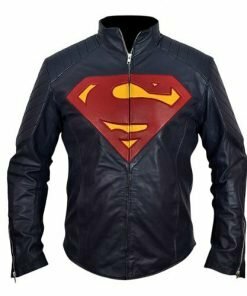 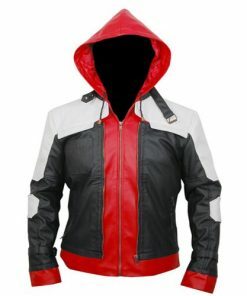 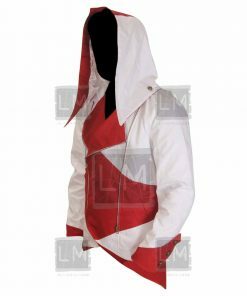 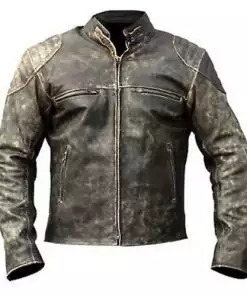 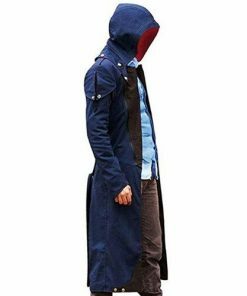 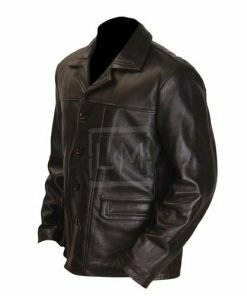 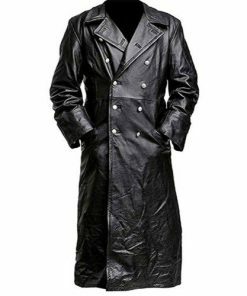 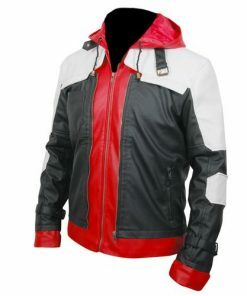 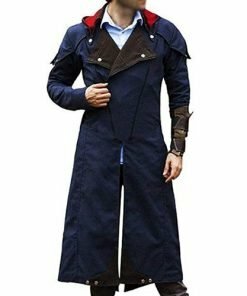 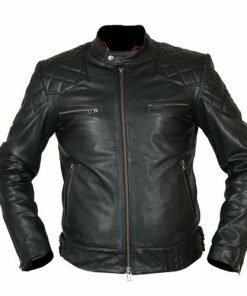 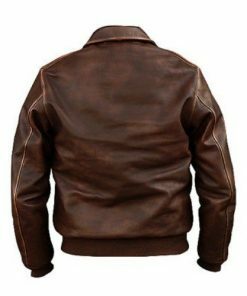 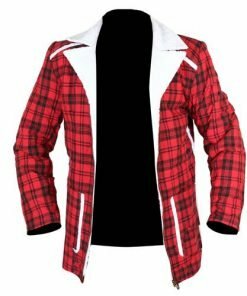 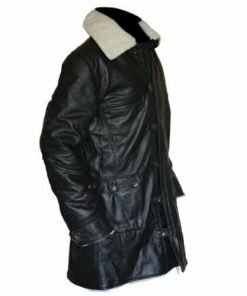 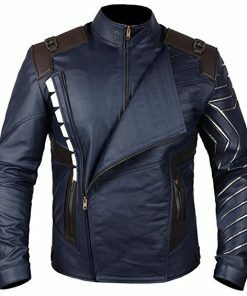 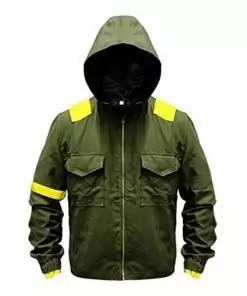 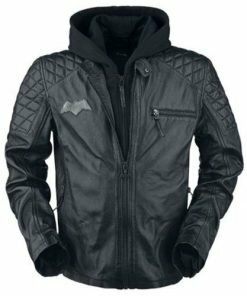 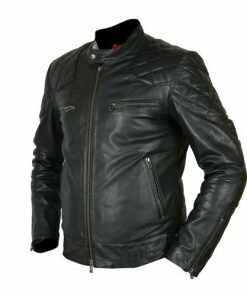 Find what you are looking for today and buy with confidence, we are the premier leather jacket and superhero store for you.